Create your own Tin and select flavors, designs, and Tin size. 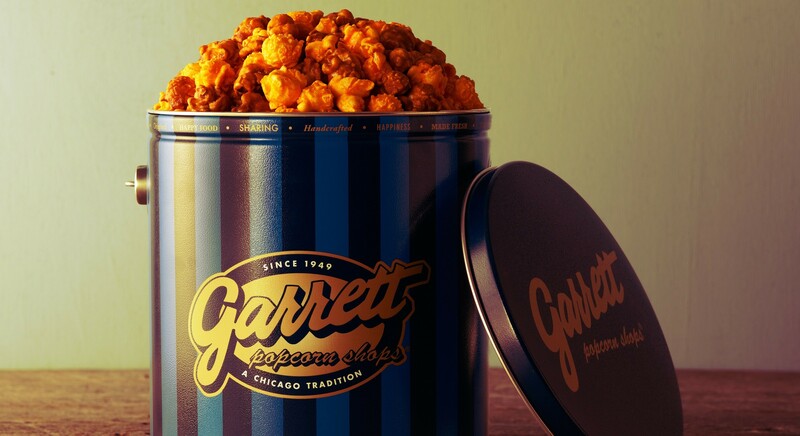 Optimized for mobile, tablet and desktop, you can order your favorite popcorn at home and on-the-go. Seasons come in many colors, and so does the new site! A location is near you!